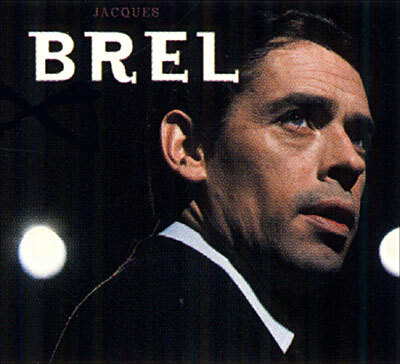 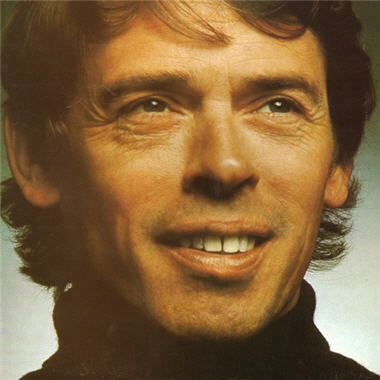 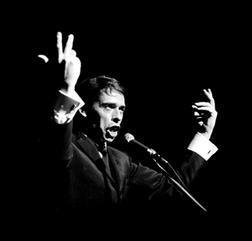 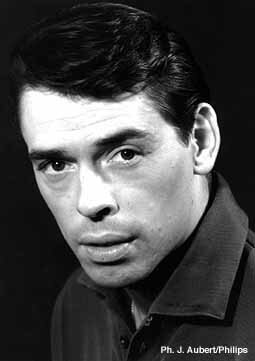 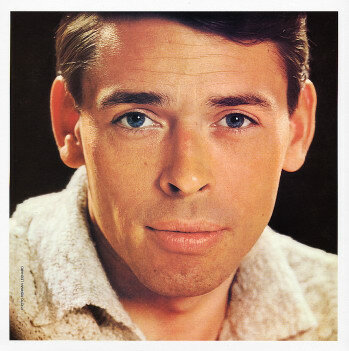 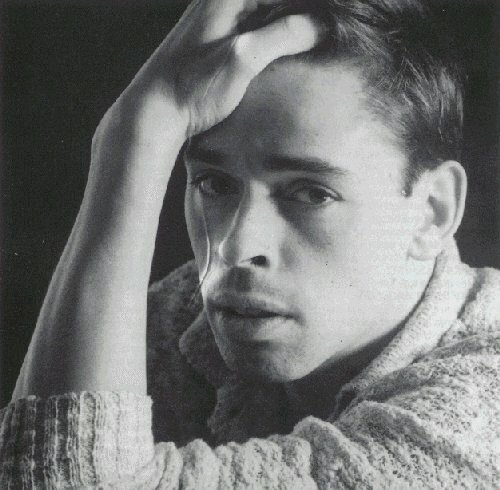 Jacques Brel | Celebrities lists. 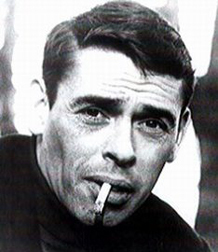 Worked like: Soundtrack, Composer, Actor, Writer, Director. 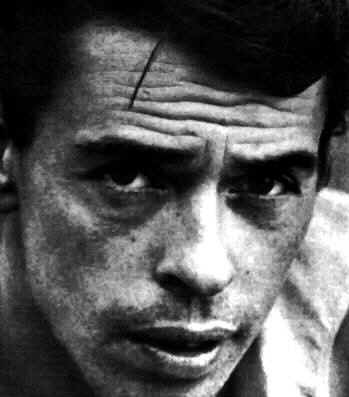 Last was: 010 - Estradilla: Pate Mustajärvi N.Y.T.